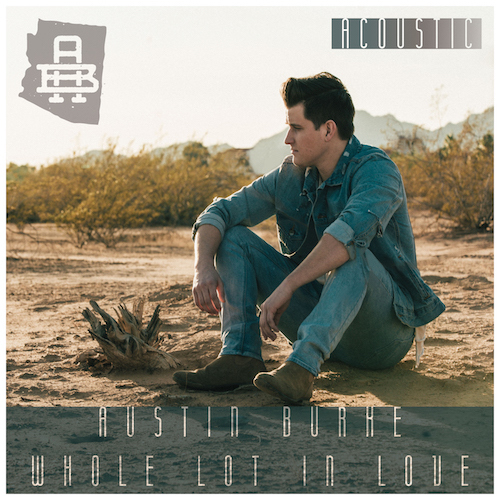 Austin Burke Releases Acoustic Version of Hit Single "Whole Lot in Love"
Austin Burke released his self-titled EP in 2017. "Whole Lot in Love" is his highest streaming song to date with more than 40 million combined streams. Today, he released the acoustic version of "Whole Lot in Love" in support of the hit single's success. Download or stream the song HERE. To keep up with the latest from Austin, visit AustinBurkeMusic.com or follow him on Facebook, Twitter or Instagram.